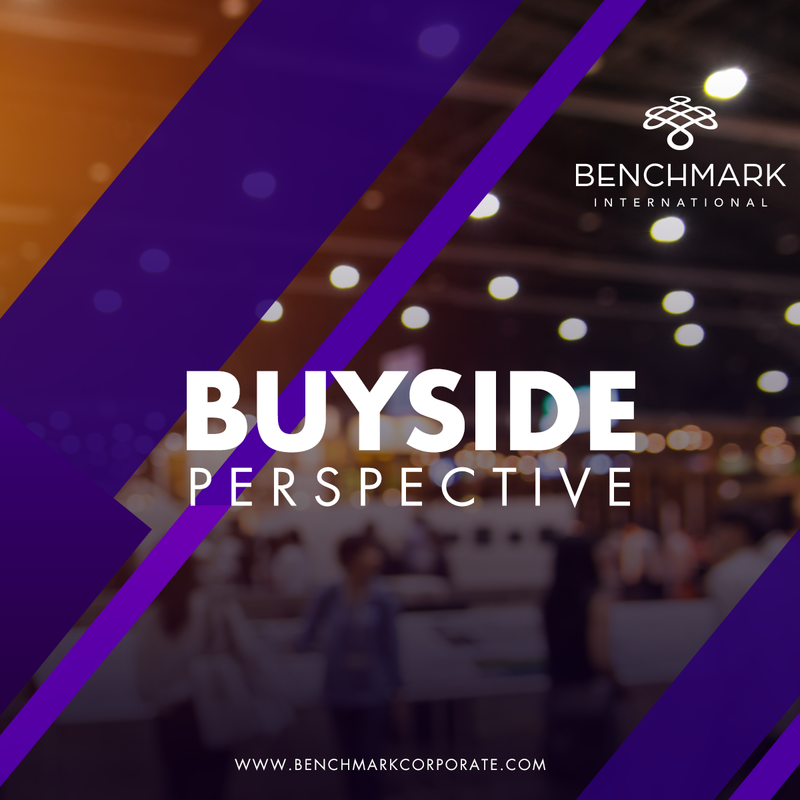 As stated on Benchmark International’s website, our perspective makes us different. We strive to help clients reach their maximum value for the sale of their business. 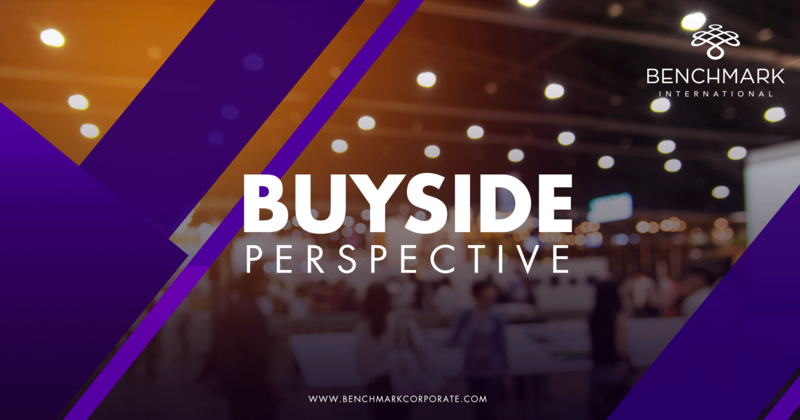 To accomplish that goal, it’s important to also have good buyside perspective. Buyers look at companies differently than sellers and some advisors. Certainly, a company’s financials are a common barometer for both sides to gage a company’s performance and success. And cultural fit is a must. Beyond those metrics; however, buyers prioritize characteristics to mitigate investment risk. These characteristics include, scalability, stability, resiliency, and the ability to grow. Scalability is about a company’s ability to accommodate growth – to behave as a larger entity. Some acquisitions result in smaller companies becoming part of much larger organizations. The new structure sometimes brings new processes, systems, and reporting requirements. These changes in scale can introduce risk if personnel lack the bandwidth, appetite, skills, or resources to ramp up. Buyers seek assurance that the team is adaptable and capable of scaling. Many investors also seek stability. The project-based business with wild swings in revenues or heavy seasonality, for example, presents significant challenges in performance, planning, and execution. For most investors, consistency is vital and this is often tied to a company’s revenue model. This is a key reason why buyers prefer recurring revenue models. For industrial services businesses, long-term or preventive maintenance contracts provide recurring revenue. Many equipment manufacturers have transitioned to providing a service rather than hardware. For example, some compressor manufacturers retain the physical asset and provide an “air as a service” guarantee for a monthly fee. And software companies achieve this by transitioning to a subscription, or software as a service (SaaS) model. 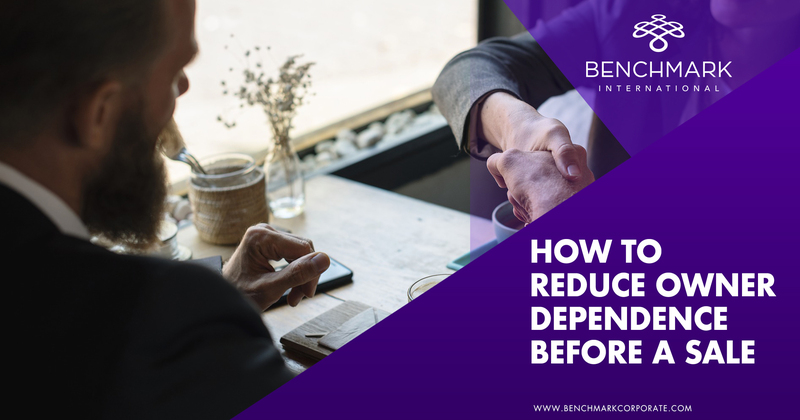 Together with a “sticky” customer base – high switching costs or risk – these all provide a level of revenue stability that might otherwise be absent.For resiliency, buyers seek an ability to weather the storm of downward market fluctuations. How did the company fare in prior cycles; did their performance mirror these fluctuations or was it unnoticed? Certainly, a company’s ability to quickly adapt is key. Construction and oil & gas companies that quickly shifted resources and focus in recent downturns reduced their impact. However, what’s also important is diversification. Companies do well to diversify their own customer base so that they are not heavily dependent on a single market segment, for example. And penetrating markets that tend to be less susceptible to market fluctuations is also key, such as food and beverage, healthcare, fast moving consumer goods, and regulated offerings. Finally, it’s important to acknowledge that buyers often target acquisitions to diversify their own portfolios. Last but not least, buyers and sellers must demonstrate an ability to grow. Value has to be created beyond the status quo; there must be accretion in any deal. 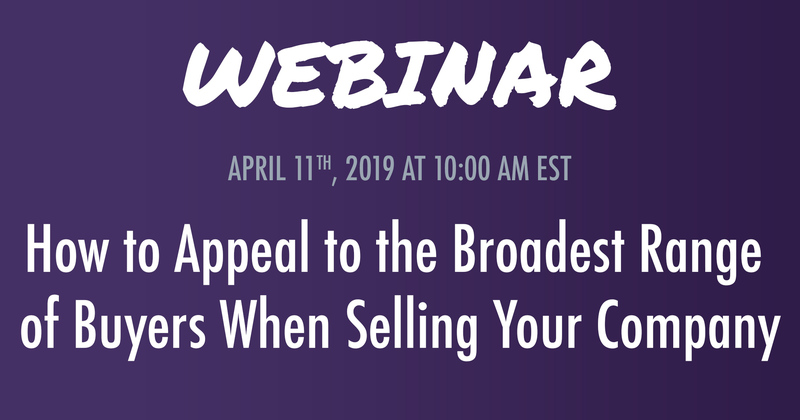 How well can the buyer and seller, together, lay out an executable strategy to grow? Organically, buyers seek to add new value propositions and stretch acquired companies into new markets and geographies. In addition, they will often leverage their existing portfolios to promote cross-selling and infuse new talent. Inorganically, buyers often seek bolt-on opportunities to accelerate these growth efforts and fill gaps. In the end, both sides want to realize maximum value: the seller in the form of purchase price, and the buyer in the form of return on investment. 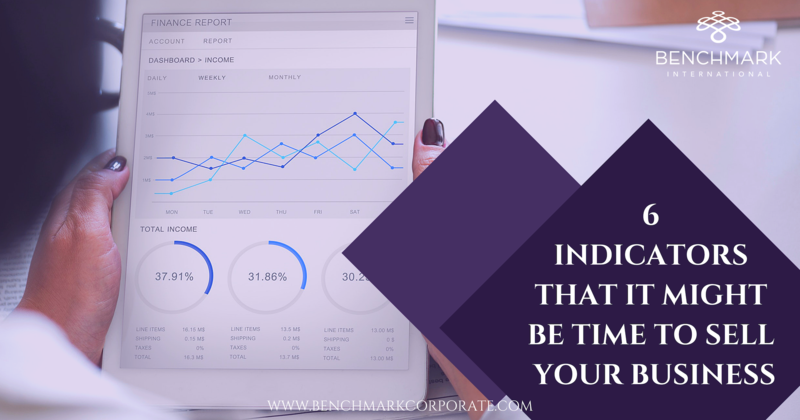 Benchmark International’s team includes personnel with depth on both sides of the transaction table. By marrying these perspectives, we enable each client’s business to truly reach their maximum value.